May I implore you to learn from our mistakes – don’t ever assume the gospel. In your pulpits, in your core team gatherings, in your elder meetings, or in any ministry environment – don’t assume the gospel. 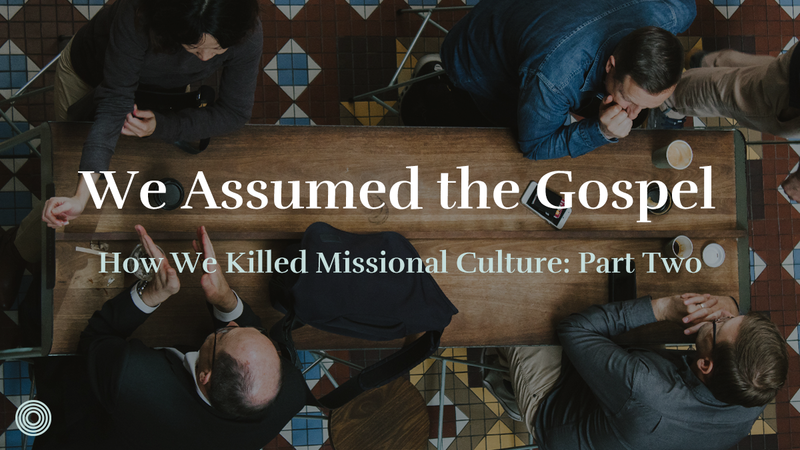 The first way we killed missional culture at The Austin Stone was assuming the gospel. As I mentioned, the idea of “movement” was captivating to us. We had seen the massive explosion of the gospel in other parts of the world. 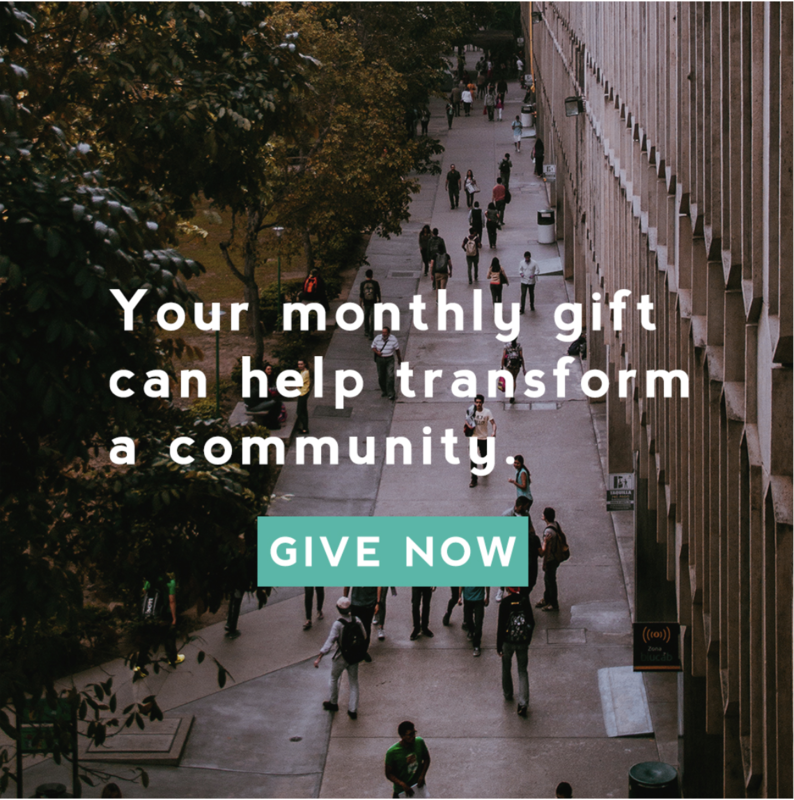 We had read about these Jesus movements in The Forgotten Ways, and we quickly realized that was what we wanted to chase. But here was our problem: We spent so much time thinking about where we wanted to go that we forgot where our people were. 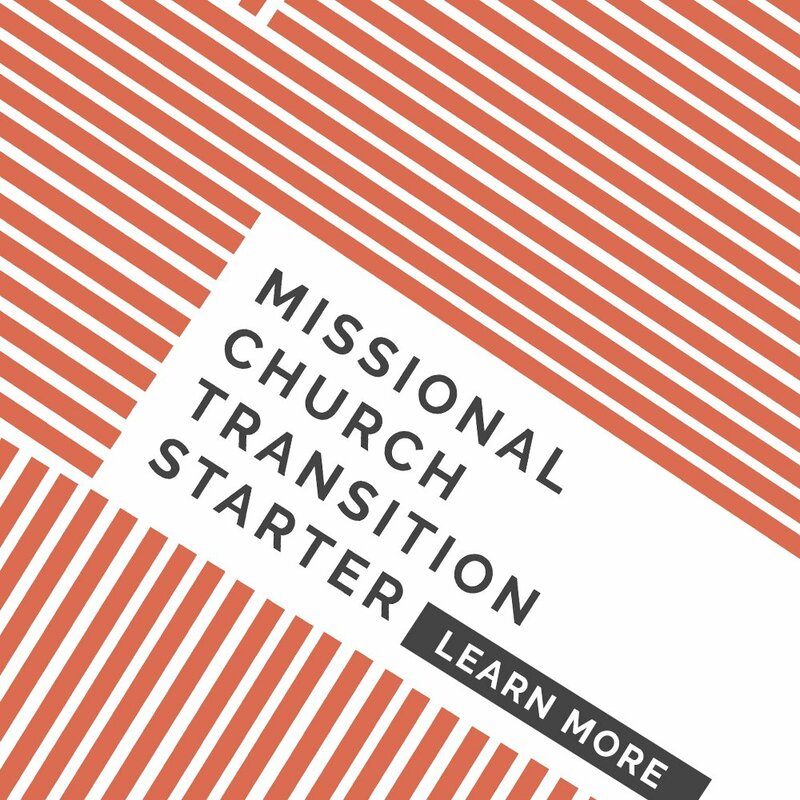 We had been telling people to be on mission, and they were burned out, confused and frustrated. We were telling people they needed to be in community, and they were still pretty isolated. We spent some much time telling people what to do, that we forgot to remind them who they were. I remember an elder meeting that I had, we were talking through our own struggles in life and mission. About an hour into that meeting, it struck me that we had only talked about ourselves. The name of Jesus hadn’t been mentioned once. His atoning work on the cross wasn’t mentioned as we talked about our own failures. 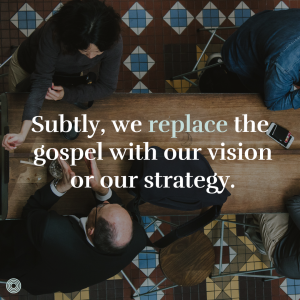 In our everyday lives as leaders, we had lost sight of the gospel. If it’s bad at the top, then you can bet it’s generally worse on down. During an early training, I was feeling kind of feisty and decided to do a “gospel pop quiz”. I was shocked to find out that only 20% of people could articulate the gospel – Christ’s life, death, and resurrection for us. I thought maybe it was just a fluke, but 20% held true through many different trainings. Most people either fumbled through the 4 Spiritual Laws, or would just rattle off random details they knew about Jesus. We preach the gospel faithfully from our pulpit, Sunday in and Sunday out. We could sing the gospel in worship, but we were assuming it in everyday life and our people were confused about it. First, people receive the gospel with joy – they celebrate it and accept. In Acts 19, we see Paul enter into Ephesus, clarify some misunderstandings for the disciples there, and then spends 2 years teaching the gospel such that it goes throughout all Asia. The ministry of Paul caused quite a scene in Ephesus, but it’s clear that there were disciples who loved the good news. The Ephesians had forgotten their first love. 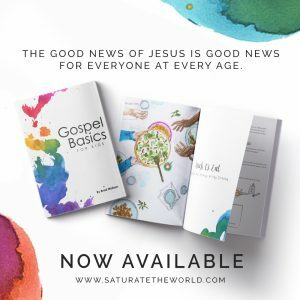 They were busy working for Jesus, but had assumed the most basic truth of the gospel. 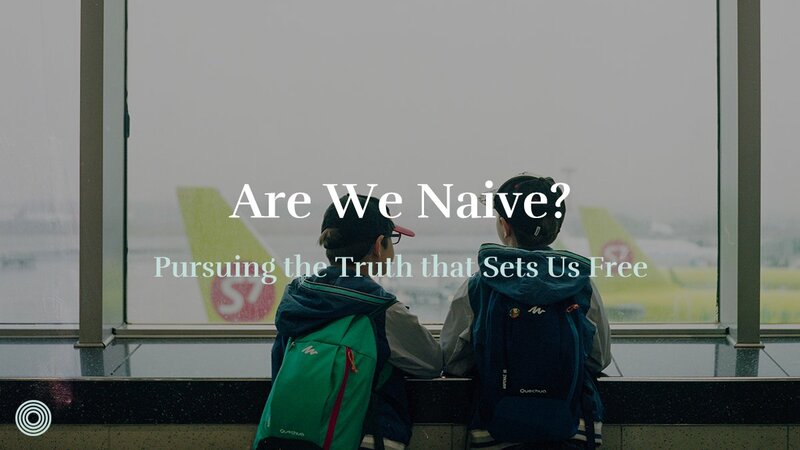 Once the church begins to assume the gospel, inevitably it will be confused. This was the issue the Galatian and the Colossian churches were dealing with. The gospel was Jesus plus something. For many of our people, we mistake acts of justice for the death and resurrection of Jesus. The gospel became we should feed people. The gospel is confused with its implications. Finally and tragically, the gospel is lost. Tragically, I’ve been to Ephesus, and I can assure you, that there is not an active, vibrant church in that region today. The story of the church is often the story of our hearts – accepting, assuming, confusing and losing the gospel. This is why Paul never assumes the gospel. In the book of Ephesians, he spends ¼ of the book unpacking the truths of the gospel story. Ephesians 1 and the first half of chapter 2 unpack thoroughly the gospel of Christ in all of its cosmic, historical splendor. Paul reminds of a Sovereign God who sent his son Jesus to die on a cross in order to adopt us into His family, redeem us with His blood, and secure us for all eternity with the Spirit. 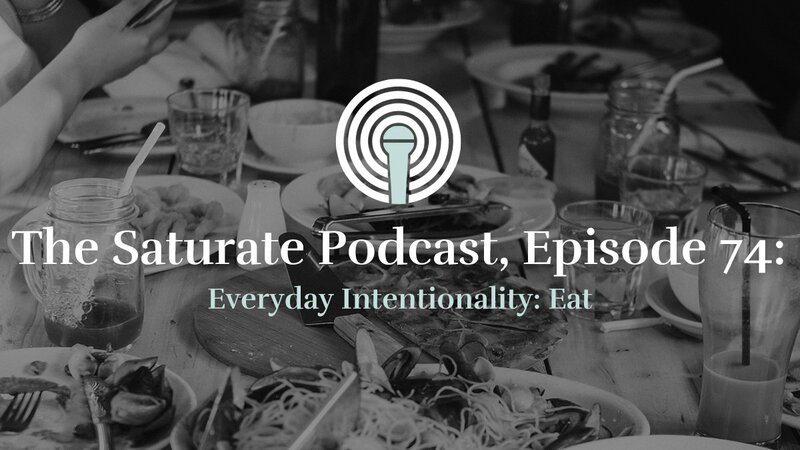 We were so compelled by movement and missional community we missed the primary point – Jesus. We were tempted by a new idea we really liked, and immediately put it into practice. You will be tempted in the same way. Our tendency was to emphasize our vision and how unique it is, forgetting the foundation it rested upon. We fell into a trap of thinking that people can get the gospel anywhere but they can only get our vision here. But the inverse is true in the church. Most churches aren’t lacking in some sort of vision. Every church has a mission statement. But they are often lacking clear, passionate and specific application of the gospel. There is no inherent power in our vision but there is inherent power to our gospel. This doesn’t mean that the vision is unimportant or that it shouldn’t be communicated, it just needs to be in its proper place as a result of the gospel. May I implore you to learn from our mistakes – don’t ever assume the gospel. In your pulpits, in your core team gatherings, in your elder meetings, or in any ministry environment – don’t assume the gospel. 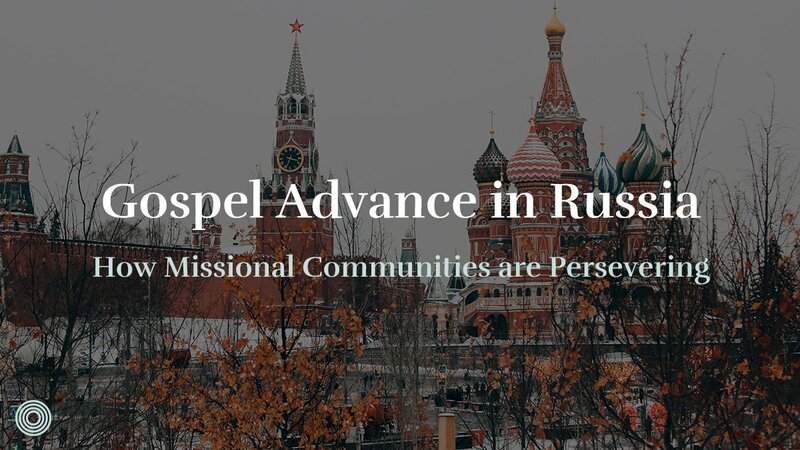 Practically at The Austin Stone, we have decided to clearly articulate the gospel of Jesus Christ – his perfectly righteous life, his atoning death, and his glorious resurrection – every time we gather people together. Keeping the good news central helped that first group of people. Remember that 10% who were attempting the vision, but were burning out? They were great at mission, but needed to be reminded of their love for Jesus. The gospel is the foundation and the fuel for those who pursue mission. In the next post, we’ll look at our second mistake. 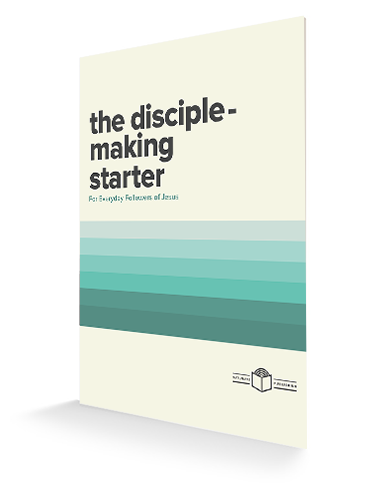 What mistakes have you made in leading missional communities and what lessons did God teach you through them?